Home Bitcoin Is Bitcoin Mining Profitable in (Apr. 2019)? Bitcoin mining is a very challenging way to earn a free Bitcoin. In addition, the process takes times and resources. Considering all these requirements, you will find in this article if Bitcoin mining is still profitable today. Are you interested in Bitcoin mining? Do you wonder if it is still profitable today? 📌If you want to find answers to these questions, you are just on the right page. I understand that Bitcoin mining is a very interesting topic. Of course, who doesn’t want to earn free Bitcoins, right? But this is not easy. It requires time, power supply, and other resources that you may need to buy or pay for. For those who are interested or just start Bitcoin mining, I’ll provide you a detailed guide to help you decide if it is still profitable to invest in Bitcoin mining. Let’s get started by defining some of the necessary terms that you will surely hear when you are into this activity. After this, I’ll give you an overview of what Bitcoin mining is. Proof of Work (PoW) Hashing. This is the cryptographic work that miners perform in order to find a solution that allows them to define a new block. PoW hashing ensure the proper function of the Bitcoin blockchain. Miners will then compete to save a cryptographic ‘puzzle” called hash. Block Reward. This is the number of newly created Bitcoins awarded to the miner that creates a block. Initially, this was set to 50 but was reduced to 25 in late 2012. It reduced to 12.5 in mid-2016 and is expected to reduce to half again around mid-2020. Achieving the block rewards is the only legit way to create new Bitcoins. Hash Rate. This is the measure of a miner’s computational power. The higher your relative power, the more solutions you can likely find. This rate is measured in hash per second. Difficulty. Hashrate has been shooting up over the years and this could have helped miners to find blocks more rapidly. However, Bitcoin’s Difficulty prevents this from happening. It ensures that blocks are found roughly every 10 minutes. When the total hash rate increases, the Difficulty of POW adjusts upwards. Difficulty auto-adjusts every two weeks. BTC/XBT exchange rate: This is the current fiat price of Bitcoin, which is critical for calculating profitability. W/xHash/s. Watts per hash rate per second. Electricity is the major ongoing cost when you do bit mining. Thus, this greatly influences your profitability. Mining Pool. There’s a reason the mining pool exists. If you do bit mining alone or do “solo mining” the odd of you solving a block by yourself is extremely low. But, if you work with other miners together, your combined odds are higher. Whenever you solve blocks, the miners in the pool will receive a reward according to the hash rate they contributed. Now, it’s time to see how does Bitcoin mining work? 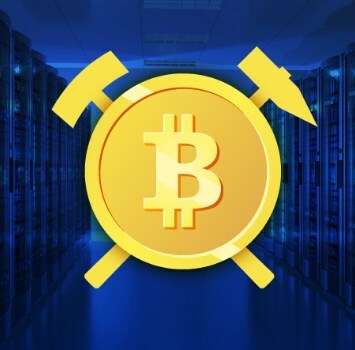 📌Bitcoin mining is a process that involves compiling recent transactions into blocks and trying to solve a computationally difficult puzzle to receive a block reward. Over time, the block reward has reduced and the difficulty has increased making the entire ordeal of bit mining more challenging. Mining Bitcoins takes time and resources. So, it’s not an easy thing to do in the first place. But, this is not the way it was when Bitcoin mining just started. 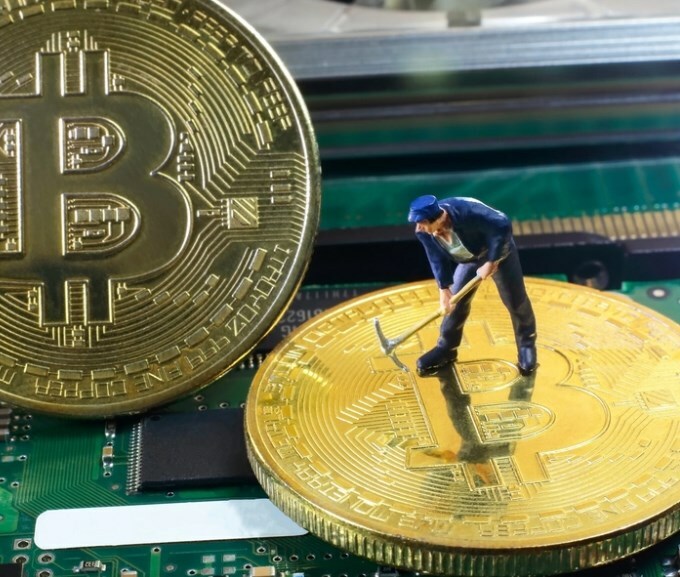 According to BuyBitcoinWorldwide, bit mining has grown from a handful of early enthusiasts into a cottage industry and into a specialized industrial-level venture. It used to be an easy money, but not this time. Today, you need a high-powered machinery to make Bitcoin mining profitable. If you lack the resources, you will not only lose the potential earning, but might have to pay a huge sum of money for your electric bills. Bitcoin mining is no longer profitable today. According to CNBC, in March , the miner’s profits have roughly halved compared to their earnings in December due to the surge of interest. “Bitcoin currently trades essentially at the break-even cost of mining a Bitcoin,” Funstrat’s Thomas Lee said. In the next section, I will describe in details what needs to be considered for Bitcoin mining. 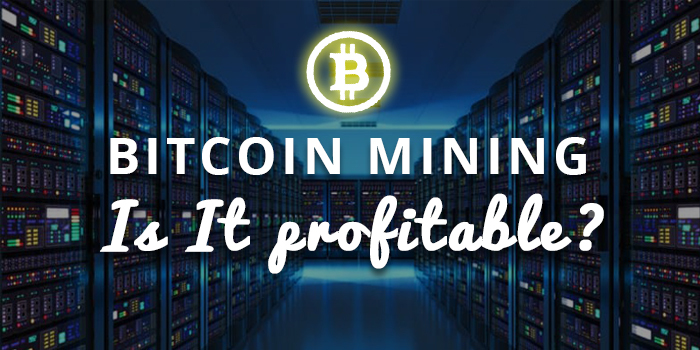 Before you go on board on Bitcoin mining, I’ll give you an overview on how to calculate mining profitability. As mentioned bit mining involves solving complex cryptographic puzzles. There are proof-of-work hashing algorithm being used today for this. I’ll share two of them below. SHA-256- This algorithm favors raw processing power. This algorithm favors great amounts of RAM and parallel processing ability, which explains GPU-based rigs are the way to go. 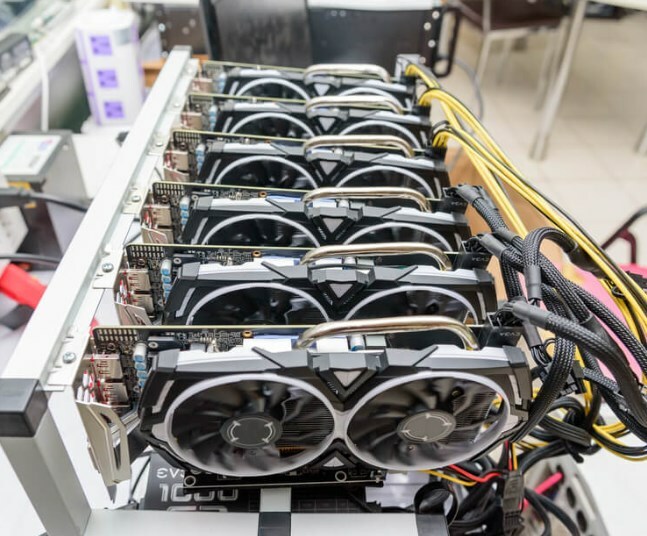 Mining rig is a computer system used for mining Bitcoins. The rig might be a dedicated miner when its procured, built and operated specifically for mining. But it could also be a computer that fills other tasks and only mine part-time. DIY Mining Rig. This can be built from your own PC with as many graphics cards that can fit or afford. 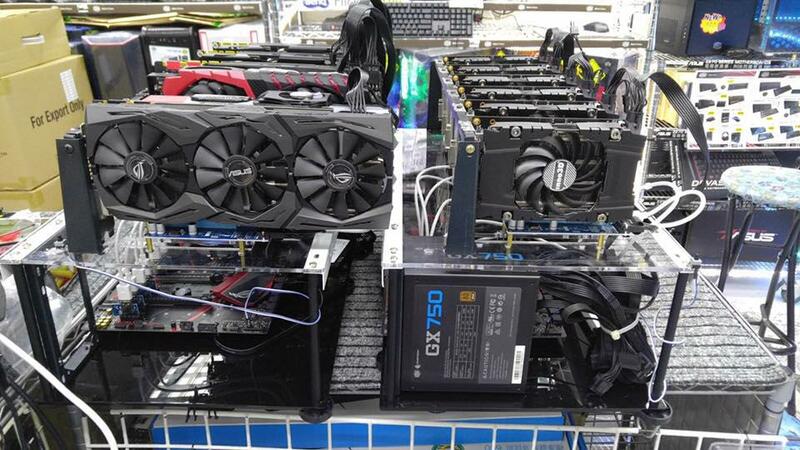 The great thing with DIY systems is that it can carry out both CPU and GPU mining at the same time. ASICs. These are self-contained units which come with a USB and/or Ethernet port. These are usually made by manufacturers. This type of rig is more expensive than DIY rigs and is mostly produced in the USA. So, you may need to spend a little extra to get this imported. According to Bitcoins, today only ASIC miners are a viable option for Bitcoin mining. So, those programs that don’s support ASIC mining should be ignored as it’s not profitable. 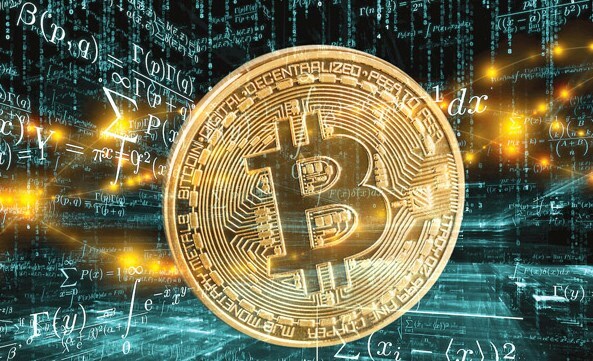 Bitcoin mining software is necessary to connect Bitcoin miners to the blockchain and your Bitcoin mining pool, if you are part of a Bitcoin mining pool. 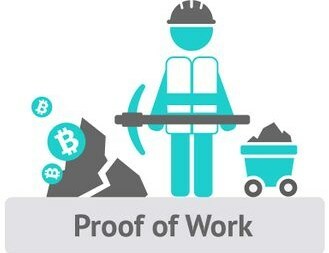 The software delivers the work to the miners and receives the completed work from the miners and relays that information back to the blockchain. The Bitcoin mining software also relays the information back to the blockchain and your mining pool. It also displays the general statistics such as temperature, hashrate, fan speed and average speed of the Bitcoin miner. The best one can run on almost any operating system including OSX, Windows, Linux and Raspberry Pi. CGMiner. This mining program is flexible, highly customizable and cross-platform. However, it’s difficult to install on Windows. Bitminter. This is another cross-platform program with easy-to-use UI. It has pre-installed pool settings and is cross-platform. Unfortunately, it only works with Bitminter pool. BFGMiner. 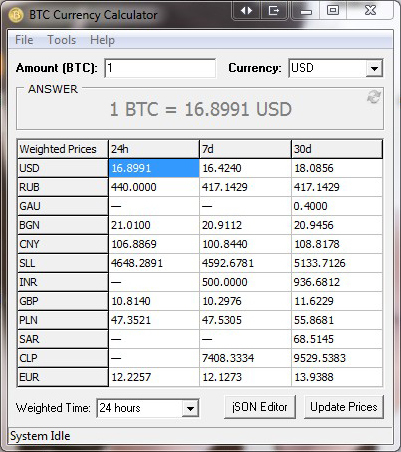 This is based on CGMiner and is available for Windows and Linux. It is compatible with FPGA devices. Unfortunately, it doesn’t work well with Bitcoin mining GPU. MultiMiner. 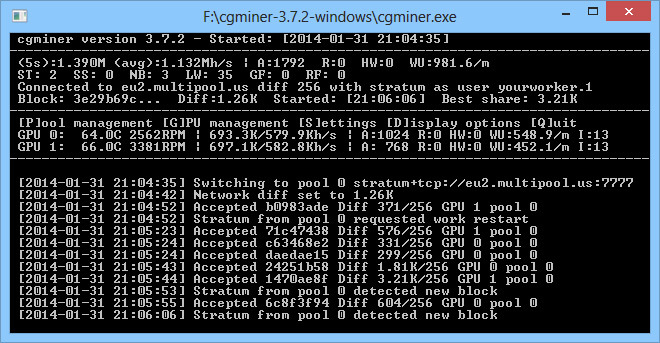 This is BGFMiner made easier for the less tech-savvy. It has an intuitive graphical interface, employs mining strategies and allows you to easily manage multiple devices. EasyMiner. This has a user-friendly graphical user interface and mines using CPU and ASIC/GPU simultaneously. One of the things that you need to consider is electricity. Mining requires electricity – actually lots of electricity. So, if you want a DIY rig, then be sure to get a great power supply. I suggest that you check your bill. Once you have set your rig up and it starts working, expect to see an increase in your electric consumption. 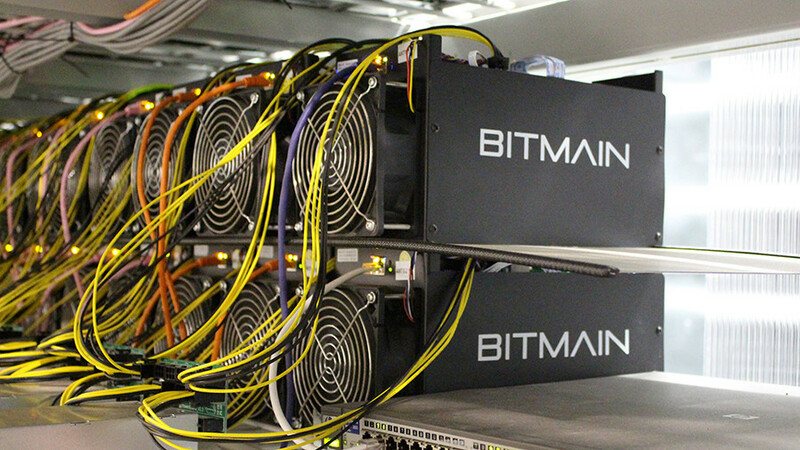 To see if bit mining is really profitable for you, you’ve got to consider the increase in your electric bill. So, take note of your bill the month before you start bit mining. You can actually do a solo Bitcoin mining. However, as mentioned, your chance of earning a block reward is slim if you do solo-mining. On the other hand, if you join a pool, you have better chances of earning a block reward. All of the members of the pool will have a share of the coins mined. 📌However, by joining a pool, you might be charged for pool fees. There are smaller pools that offer lower or no fees. However, these seldom find blocks. So, you are unlikely to enjoy a profit from using it. According to Bitcoins, joining a pool and doing a solo Bitcoin mining don’t have a huge difference. Solo mining gives you large and irregular payouts. On the other hand, pooled mining result in small and frequent payouts. For the purpose of answering the question: is Bitcoin mining profitable, we will give you two scenarios as shared by BuyBitcoinWorldWide. This should explain how much Bitcoin mining cost. You can use a Bitcoin mining calculator like CoinWarz to make this part easier for you. Let’s try to calculate how profitable is Bitcoin mining using these details. In this example, we are using the default power cost of 5c. This is a likely rate for a Chinese industrial area or one in which the electricity is subsidized. The 0% Pool Fee assumes a mining farm large enough to run its own pool. The fees and rewards structures of various pools are compared in this list. 📌For example, you are using the AntMinder S9 as your Bitcoin mining machine. This costs roughly $1800 up to $2400 from Amazon. There are stores that offer this for only $1,300. (Please note that prices may change without further notice). The power supply units will add another $120 or so to its price. With the given rates above, your S9 would pay for itself with a year. And you will also make about $600 in profit. I understand that the scenario above makes Bitcoining mining exciting for you. But, the next scenario is something that you should consider. With these data, and the Bitcoin price at $1150, it appears that an average American home miner can only make $1348 a year – assuming that the difficulty and price hold steady. In this scenario, the unit will only pay for itself. Whenever a big mining pool comes online, the Bitcoin hashrate spikes. Due to this, even big, corporate miners may find their profit margins under threat. Home miners have no chance to compete in this challenging environment. 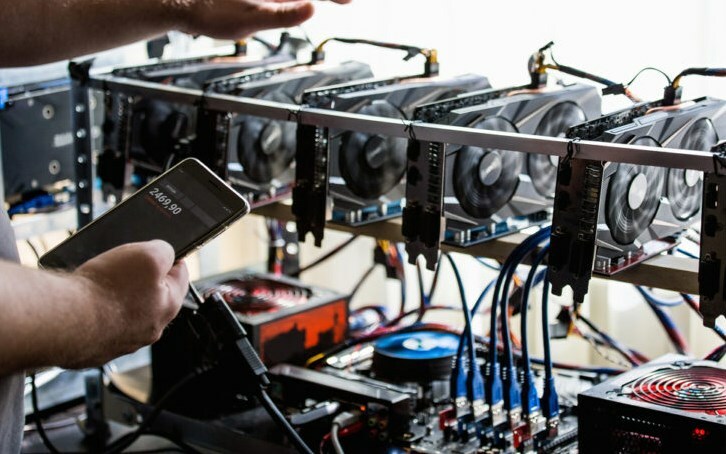 In addition, the Bitcoin mining computer’s rate of obsolescence is very fast. You will find new and more efficient Bitcoin mining hardware at any time after purchasing a machine that you thought was the best Bitcoin mining hardware just a few months ago. Bitcoin mining is a tedious activity that requires time and resources. In the past, this has been an easy job to do and has been a great outlet to earn free Bitcoins. However, over time, this has changed and the process has become more challenging and less profitable. 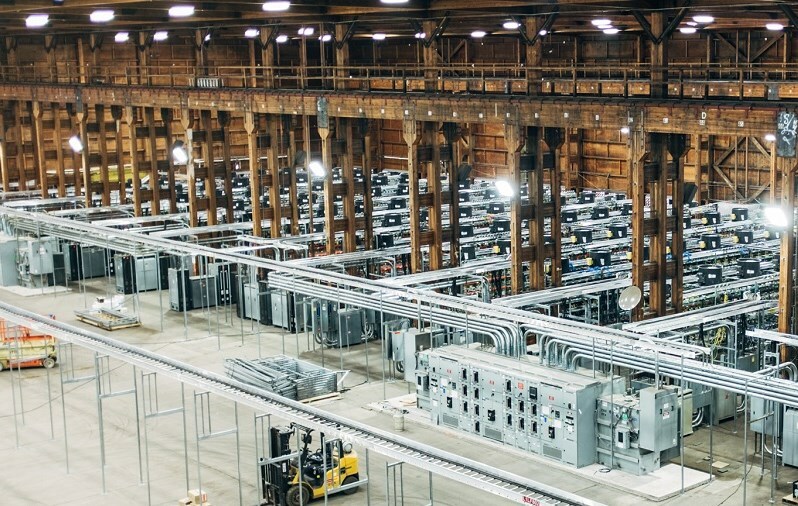 Bitcoin mining requires electricity, hardware and software to make things work. The block reward has reduced and the difficulty has increased which makes Bitcoin mining no longer profitable today. If you want to learn more about Bitcoins, feel free to check our homepage.